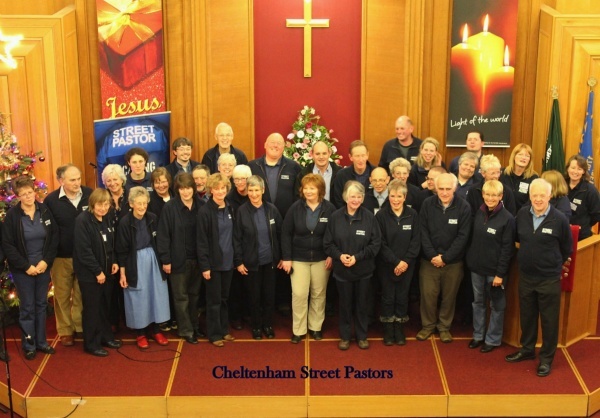 Welcome to the Cheltenham Street Pastors website. 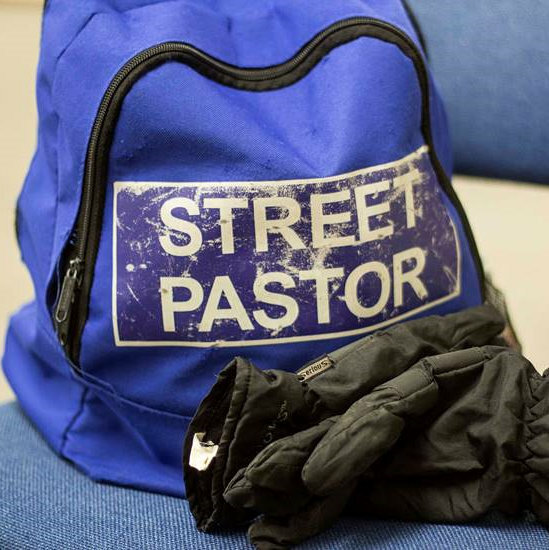 For more information about Cheltenham Street Pastors please visit About Us and if you are interested in joining us please visit the Information page. To donate to Cheltenham Street Pastors click here to visit the Donate page.